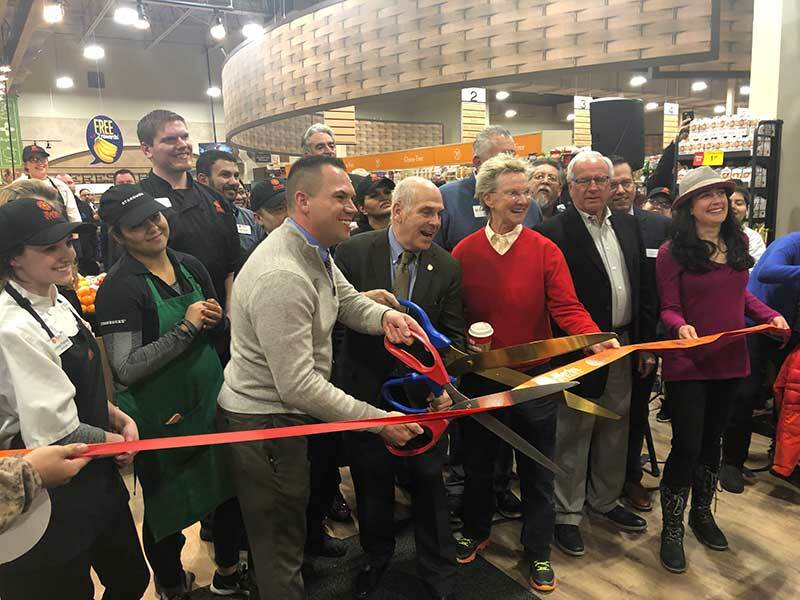 The 2019 campaign will extend the brand’s geographic focus across the New York metro area, New Jersey, Pennsylvania and Maryland, and continue to drive awareness, consideration and trial amongst Jarlsberg’s key target customer—the older Millennial. 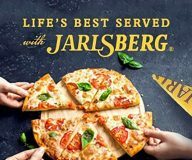 The program brings Jarlsberg Cheese to life by focusing on memories built when friends and family gather around great food. Jarlsberg can be used for a cheeseboard, a grilled cheese, a fondue night or a mac-and-cheese dinner. New creative includes a mix of recipes, everyday “food hacks,” lifestyle shots and social media-friendly videos. All center on the three key Life’s Best Served themes: getting personal, memory making and personalizing experiences. 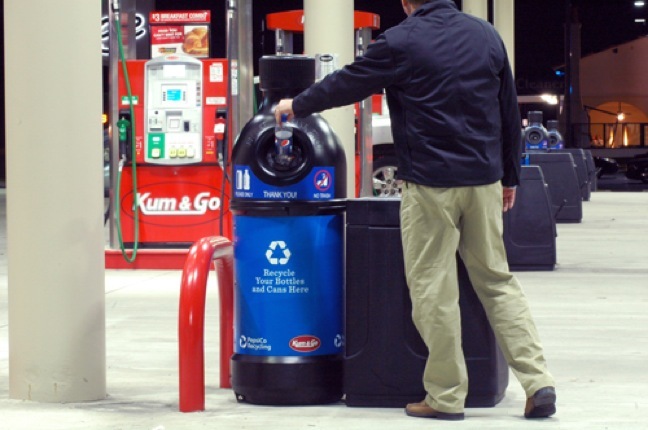 Media will build awareness with consumers leveraging native sponsored content, paid social, pre-roll videos, influencers and more as well as drive sales in-store with Ibotta digital coupons and in-store mobile ads. “Always on” mobile ad and paid social tactics maintains focus throughout the year on new customer acquisition and conversions, while seasonal targeting with new recipes, videos and entertaining “food hacks” will build brand interest and loyalty. In addition, the fourth quarter will feature experiential, out-of-home activations at local breweries, with special Jarlsberg tasting menus and pairing nights. 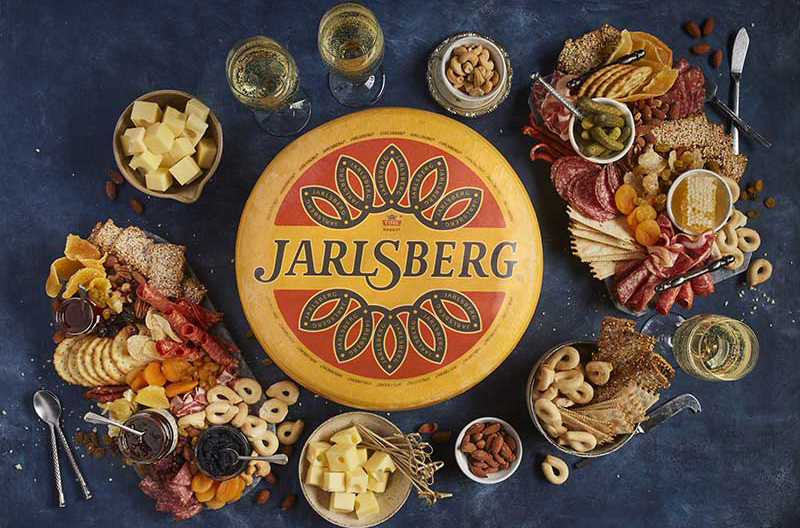 “We are dedicated to creating even more compelling Life’s Best Served with Jarlsberg moments in 2019, with new markets, new experiences and new ways to drive demand,” said Valerie Liu, marketing manager. “The expansion of the LBS campaign is in line with our overall global strategy for Jarlsberg, where we focus on simple, everyday moments that can turn into everlasting memories. Jarlsberg gives that extra flavor to your food moments, and we believe the LBS campaign communicates this to our Baby Boomer and Millennial audiences in a compelling way. We are blurring channel borders to reach tech-savvy, experience-hungry Millennials by mixing digital, out-of-home and experiential tactics. The result truly brings Jarlsberg to life, and we look forward to the campaign execution,” said Silje Lindborg, Tine SA international marketing manager. The campaign creative, digital elements, advertising, website and media buying is being handled by Digital Surgeons with offices in New Haven, Connecticut, and New York City. Norseland Inc. is the exclusive importer and sales-and-marketing agent for Jarlsberg in the U.S. 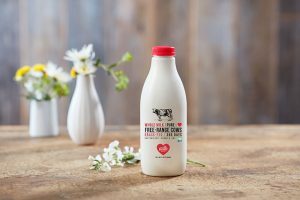 It is owned by Tine SA, Norway’s largest producer, distributor and exporter of dairy products with 11,400 members (owners) and 9,000 cooperative farms.